Product | Humco Marine Products, Inc.
"Quality workboat equipment since 1966"
Humco Marine Products is a hard working and dedicated distributor of quality marine equipment and supplies. 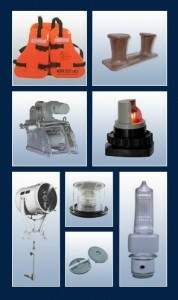 Our warehouse is stocked with an extensive line of marine products to keep your vessels and crews working. Our products are the most durable and dependable you will find on the market. Humco Marine Products provides all the stock that you need. Ask us about our printed catalog!